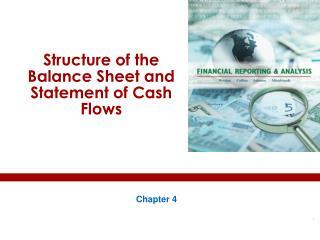 The assets are listed in order by the length of time it would normally take a firm with ongoing operations to convert them into cash. 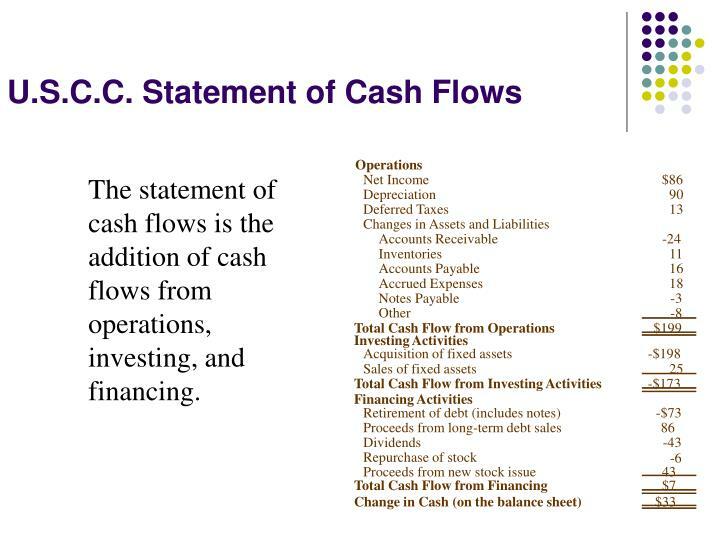 Clearly, cash is much more liquid than property, plant, and equipment. 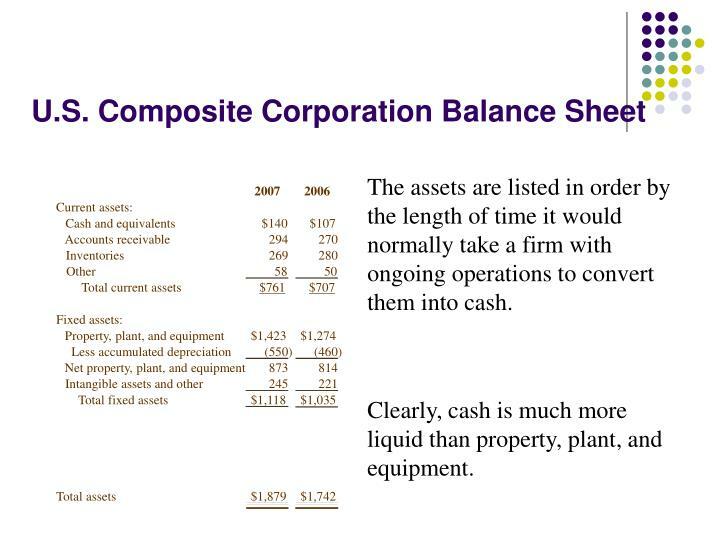 Current assets are the most liquid. 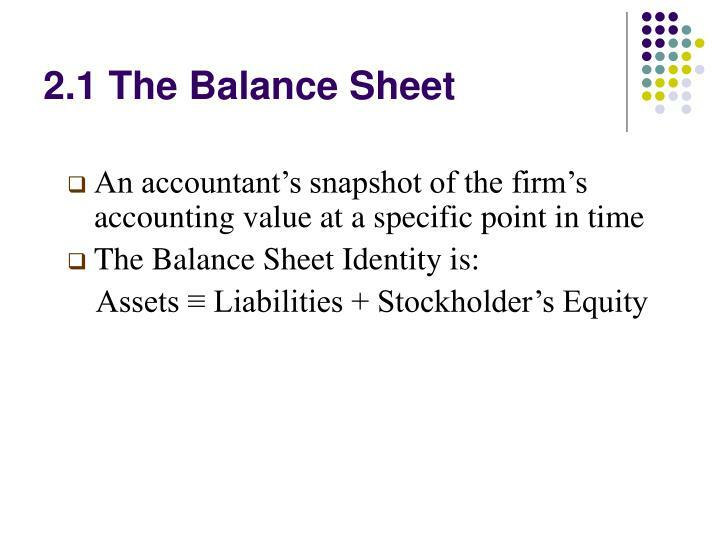 Some fixed assets are intangible. 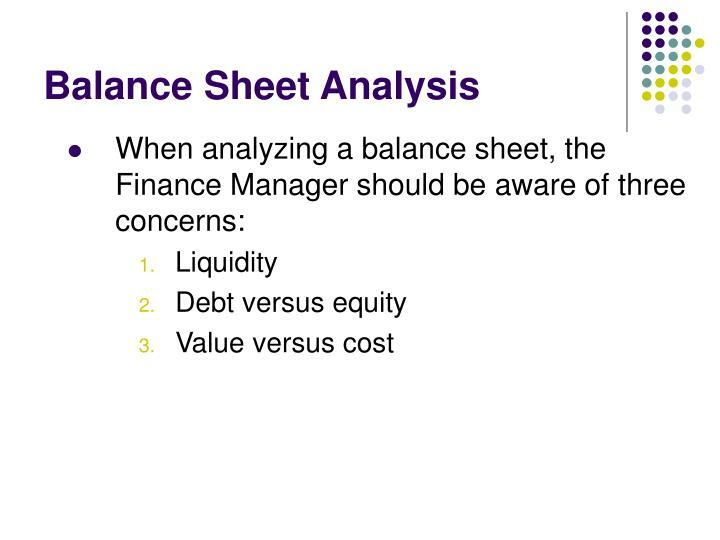 The more liquid a firm’s assets, the less likely the firm is to experience problems meeting short-term obligations. 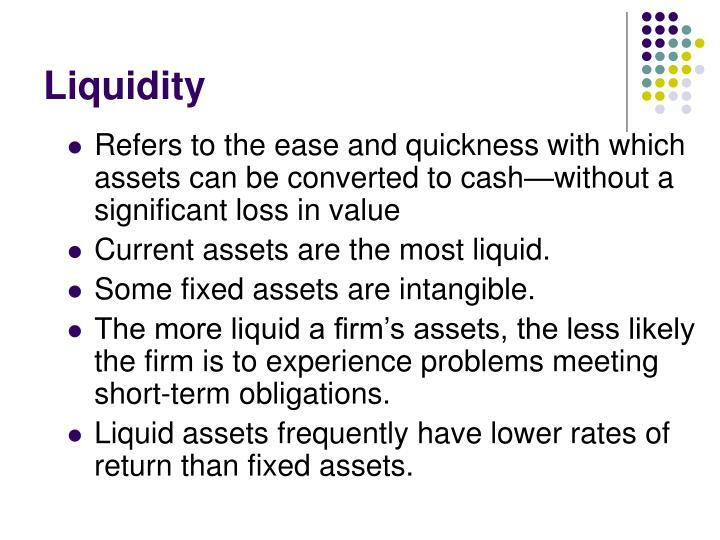 Liquid assets frequently have lower rates of return than fixed assets. 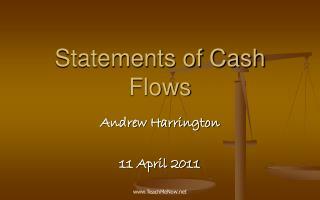 Creditors generally receive the first claim on the firm’s cash flow. 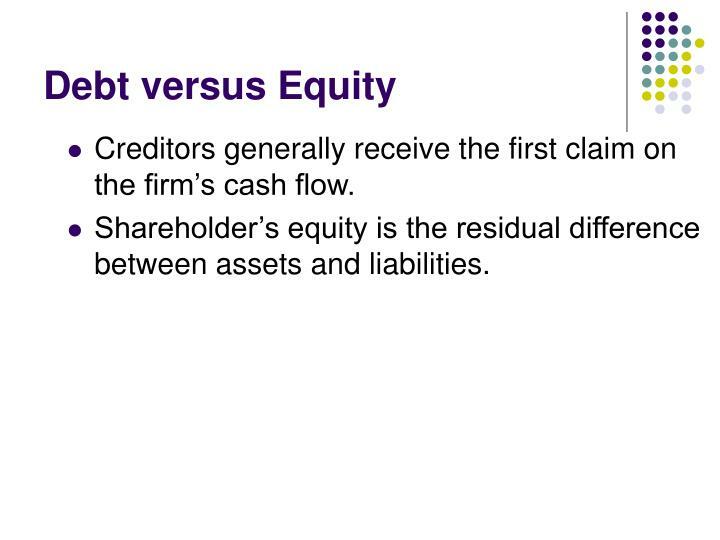 Shareholder’s equity is the residual difference between assets and liabilities. 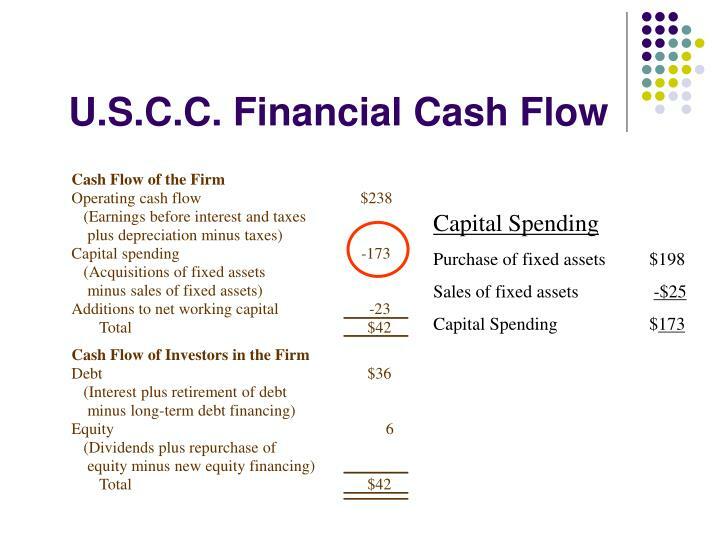 Under Generally Accepted Accounting Principles (GAAP), audited financial statements of firms in the U.S. carry assets at cost. 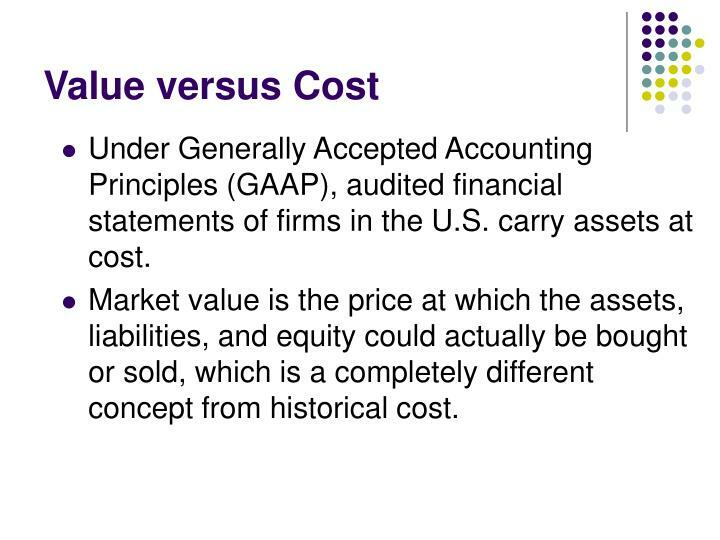 Market value is the price at which the assets, liabilities, and equity could actually be bought or sold, which is a completely different concept from historical cost. 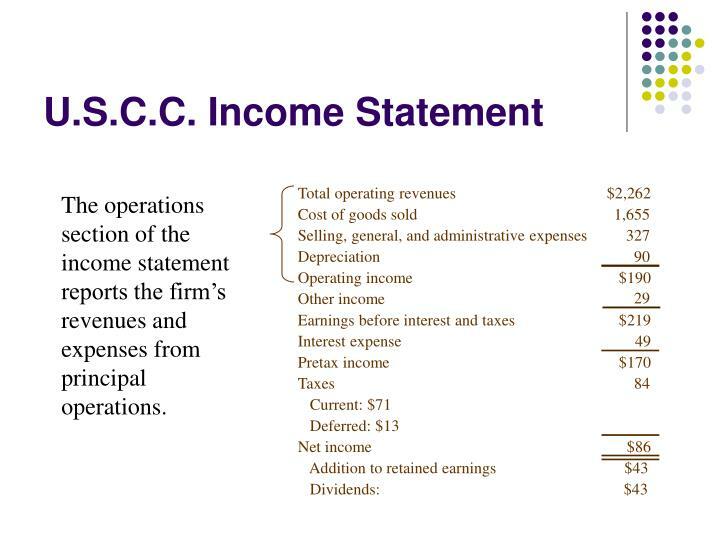 The operations section of the income statement reports the firm’s revenues and expenses from principal operations. 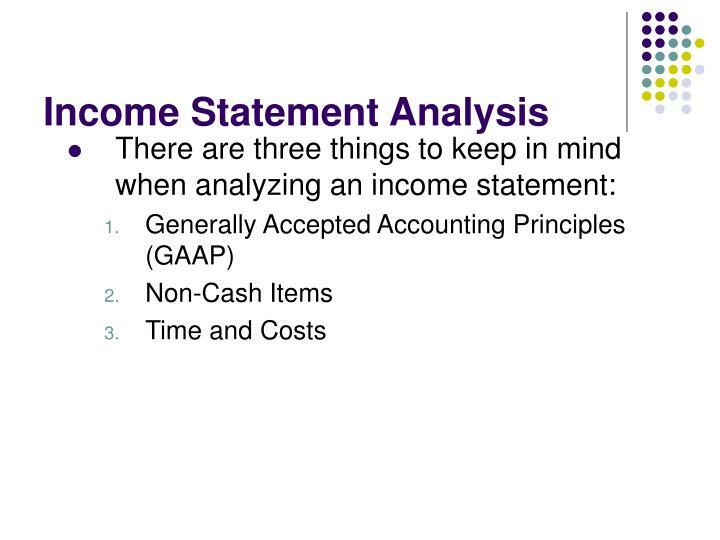 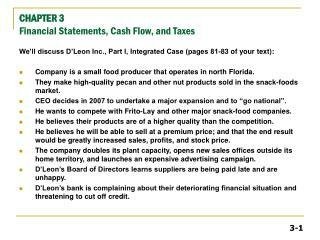 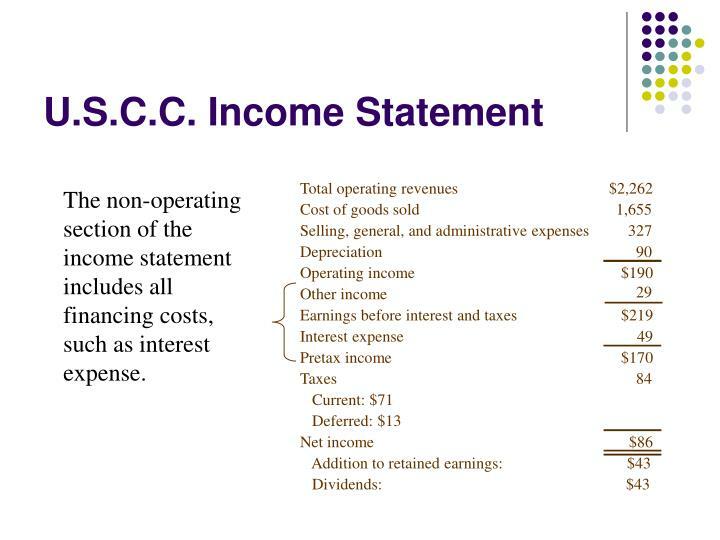 The non-operating section of the income statement includes all financing costs, such as interest expense. 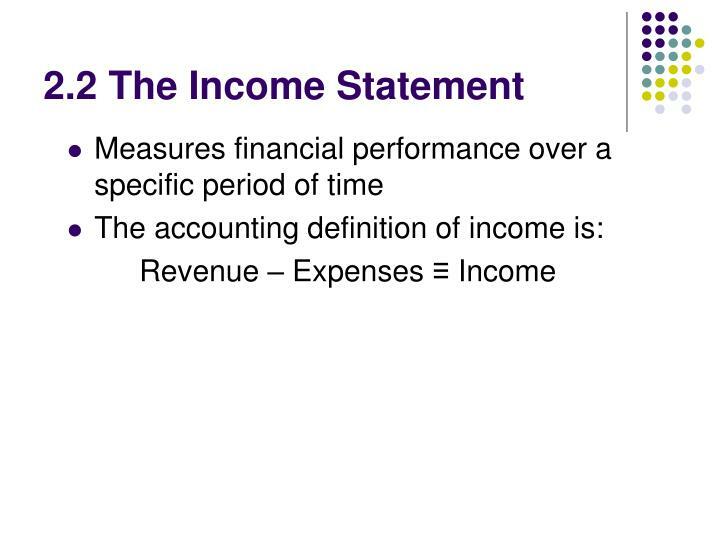 Usually a separate section reports the amount of taxes levied on income. 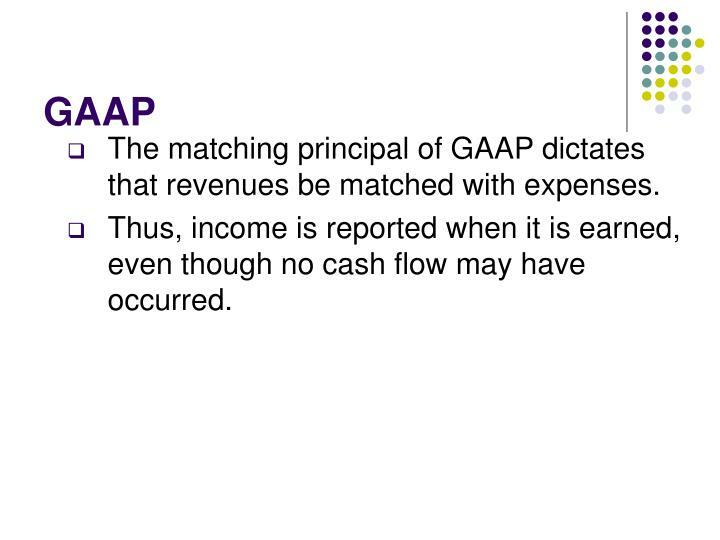 The matching principal of GAAP dictates that revenues be matched with expenses. 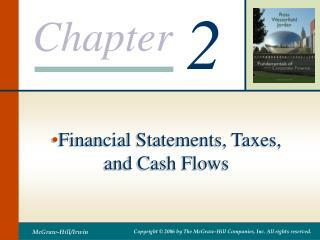 Thus, income is reported when it is earned, even though no cash flow may have occurred. 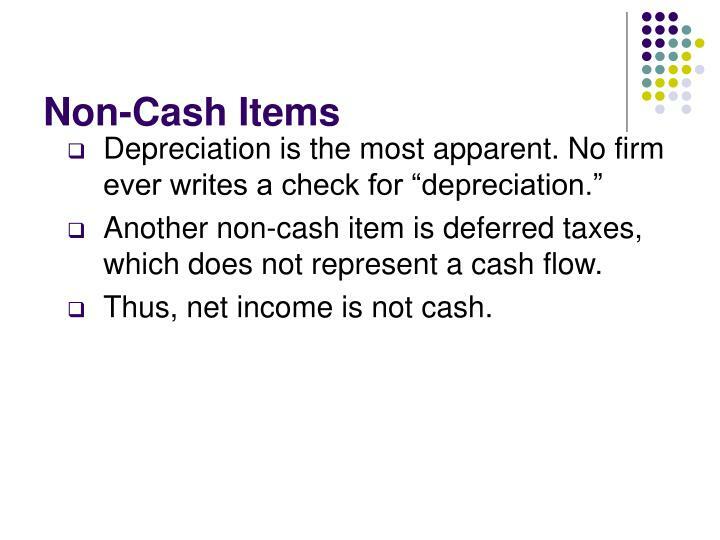 Another non-cash item is deferred taxes, which does not represent a cash flow. 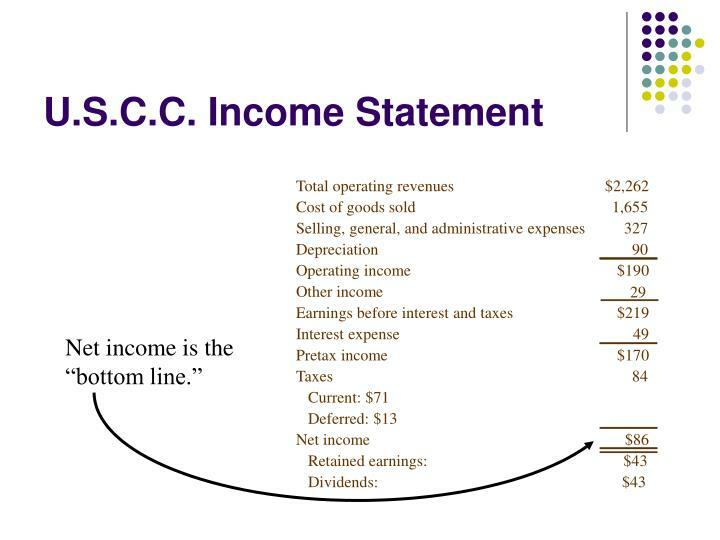 Thus, net income is not cash. 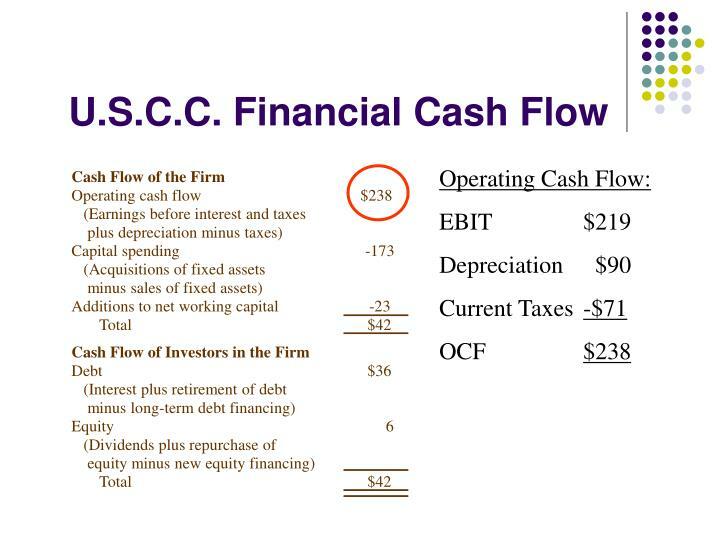 In the short-run, certain equipment, resources, and commitments of the firm are fixed, but the firm can vary such inputs as labor and raw materials. 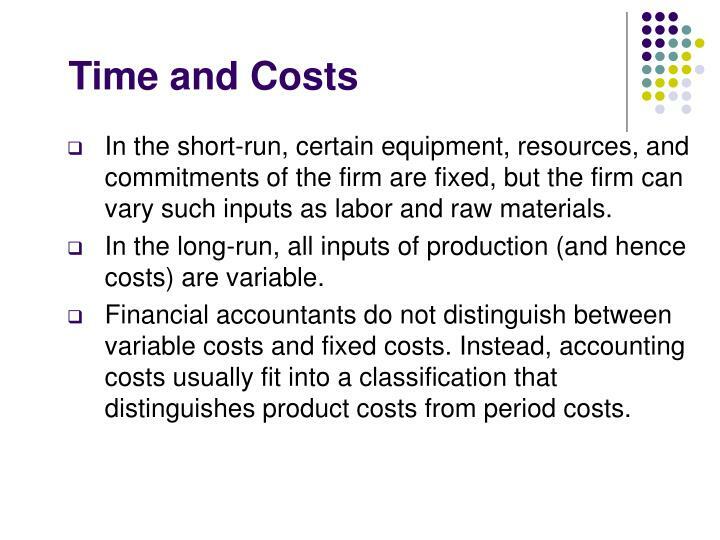 In the long-run, all inputs of production (and hence costs) are variable. 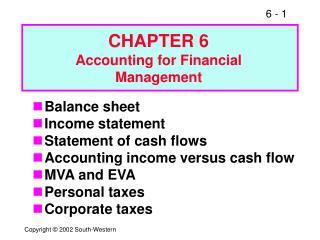 Financial accountants do not distinguish between variable costs and fixed costs. 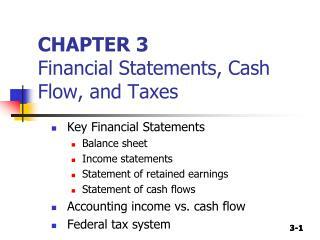 Instead, accounting costs usually fit into a classification that distinguishes product costs from period costs. 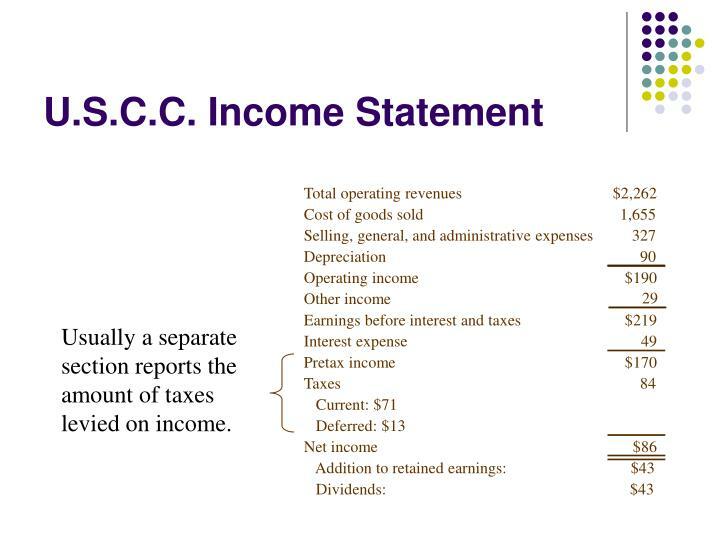 Suppose your firm earns $4 million in taxable income. 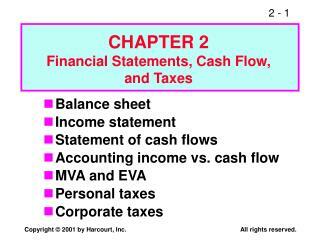 What is the firm’s tax liability? 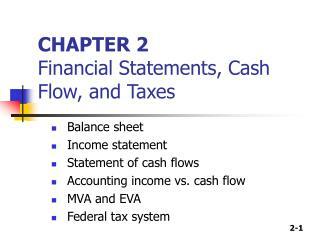 What is the average tax rate? 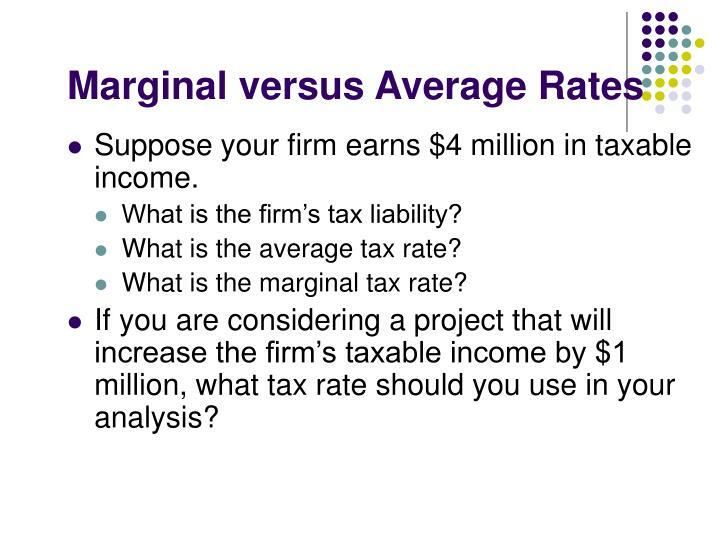 If you are considering a project that will increase the firm’s taxable income by $1 million, what tax rate should you use in your analysis? 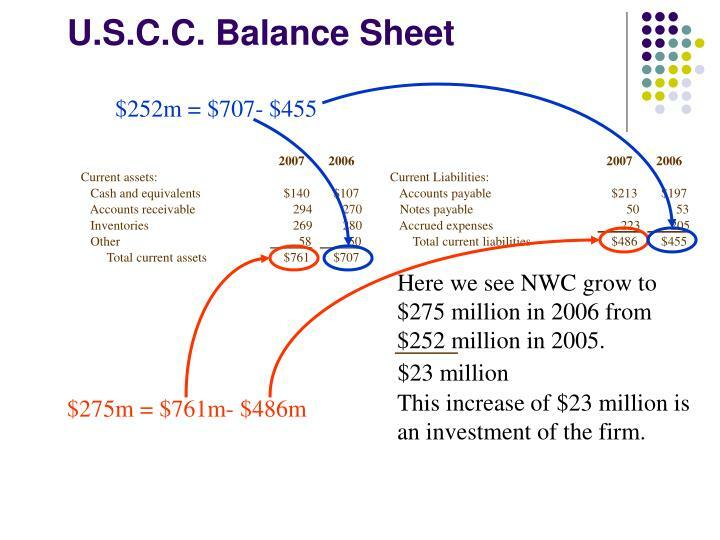 Here we see NWC grow to $275 million in 2006 from $252 million in 2005. 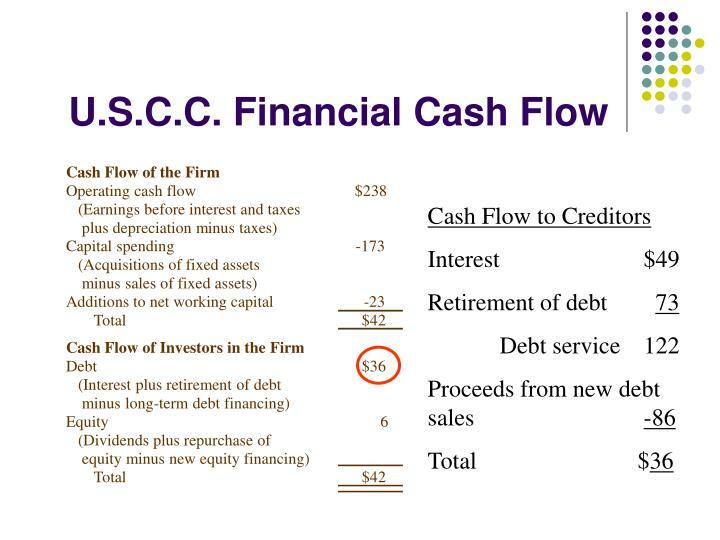 This increase of $23 million is an investment of the firm. 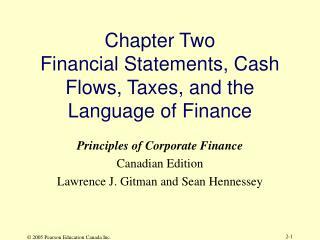 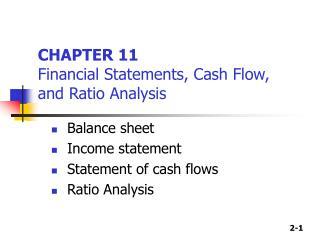 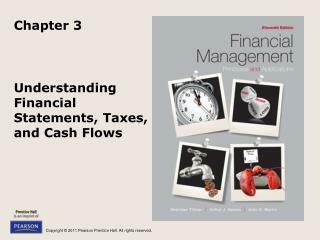 In finance, the most important item that can be extracted from financial statements is the actual cash flow of the firm. 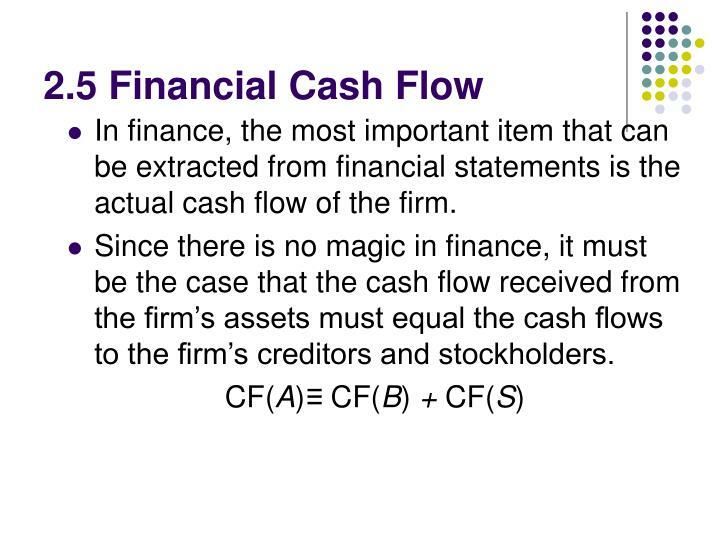 Since there is no magic in finance, it must be the case that the cash flow received from the firm’s assets must equal the cash flows to the firm’s creditors and stockholders. 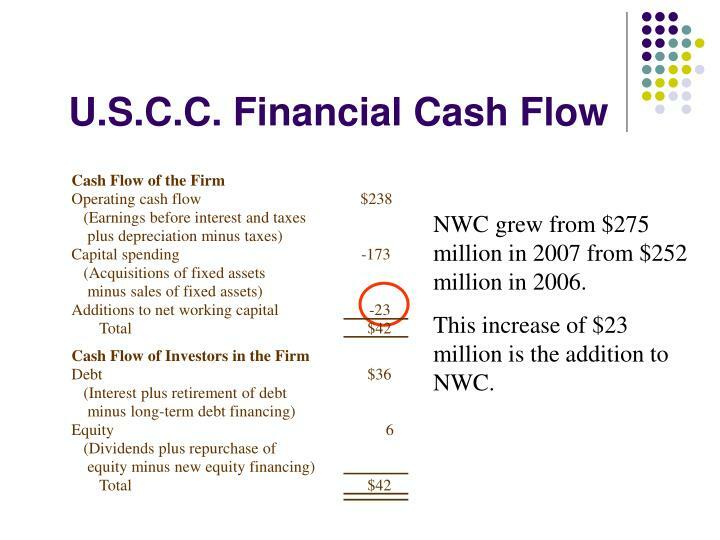 NWC grew from $275 million in 2007 from $252 million in 2006. 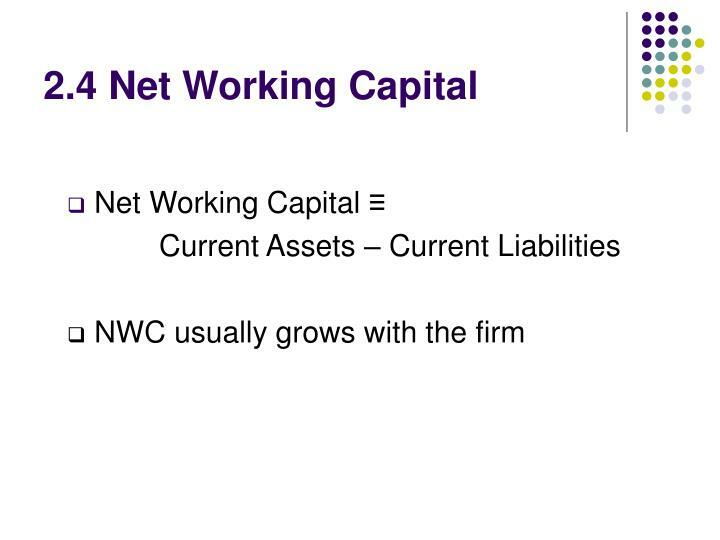 This increase of $23 million is the addition to NWC. 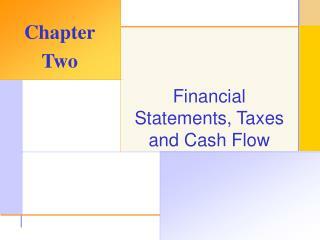 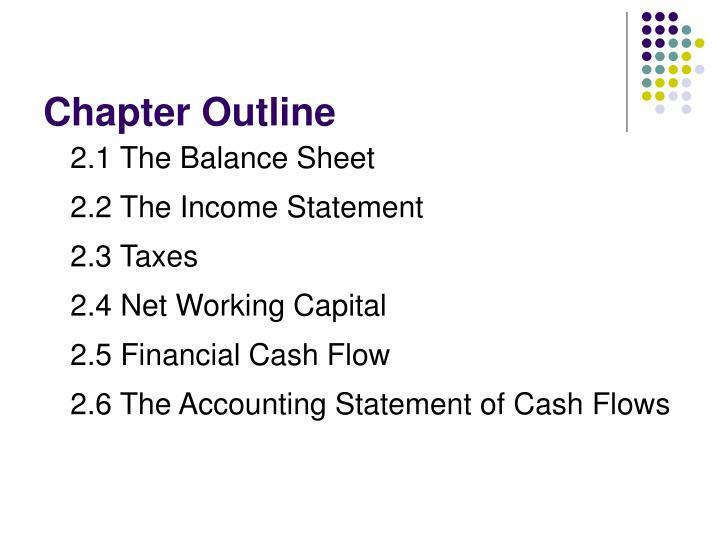 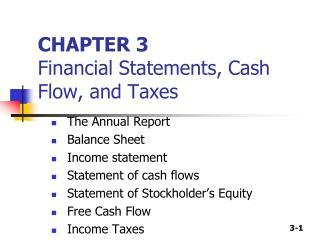 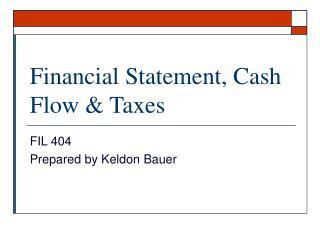 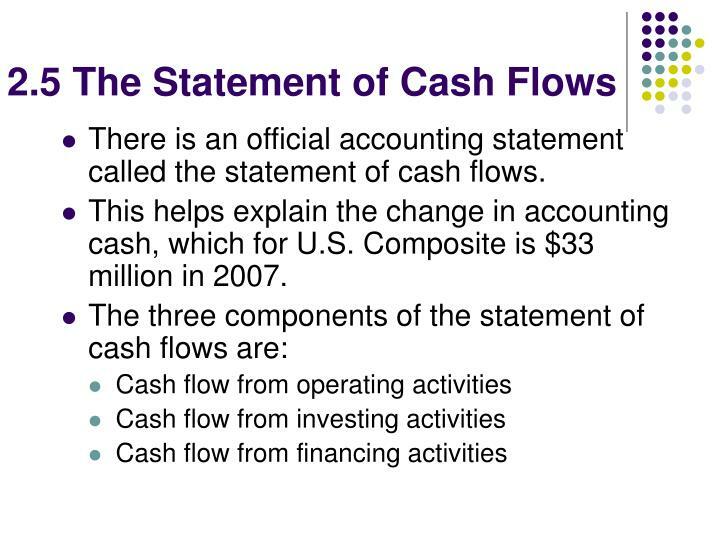 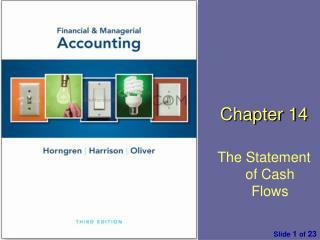 There is an official accounting statement called the statement of cash flows. 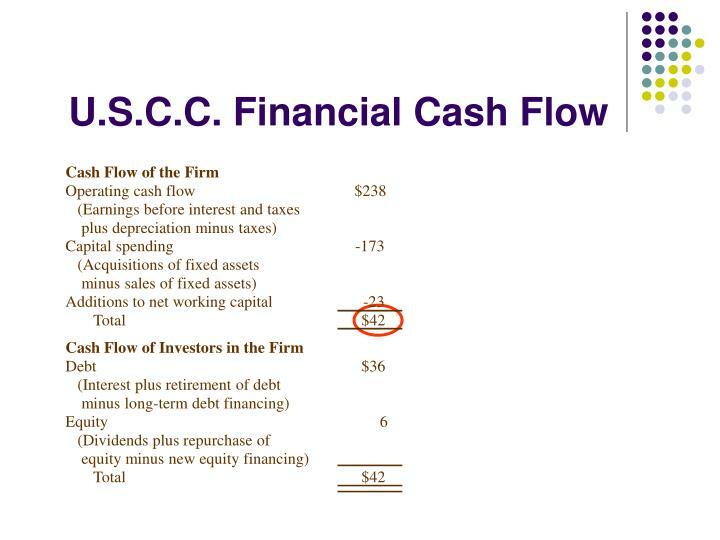 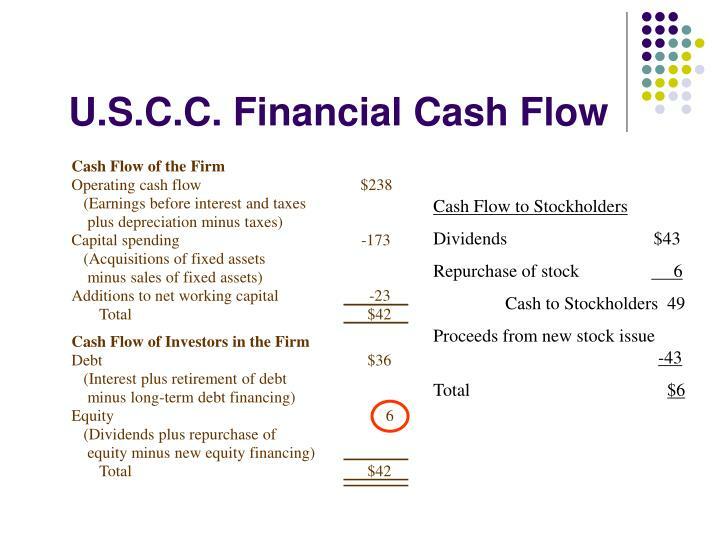 This helps explain the change in accounting cash, which for U.S. Composite is $33 million in 2007. 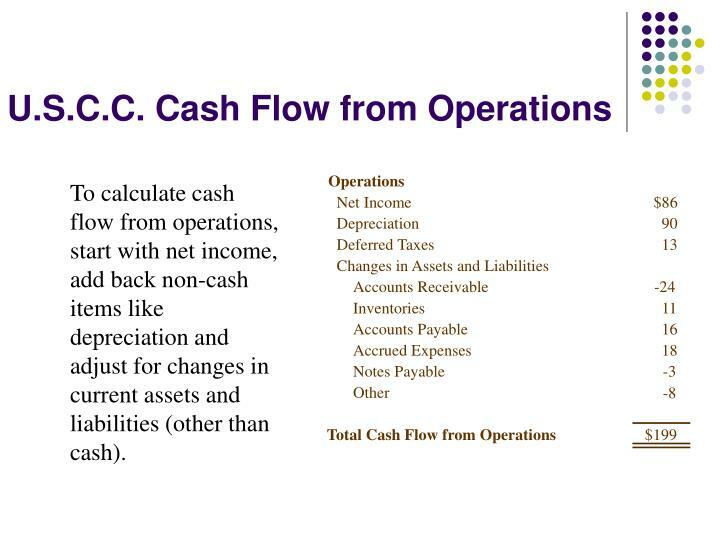 To calculate cash flow from operations, start with net income, add back non-cash items like depreciation and adjust for changes in current assets and liabilities (other than cash). 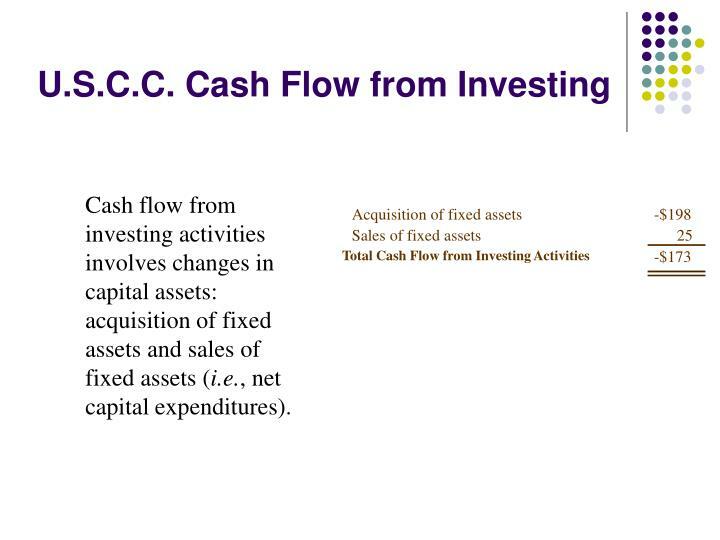 Cash flow from investing activities involves changes in capital assets: acquisition of fixed assets and sales of fixed assets (i.e., net capital expenditures). 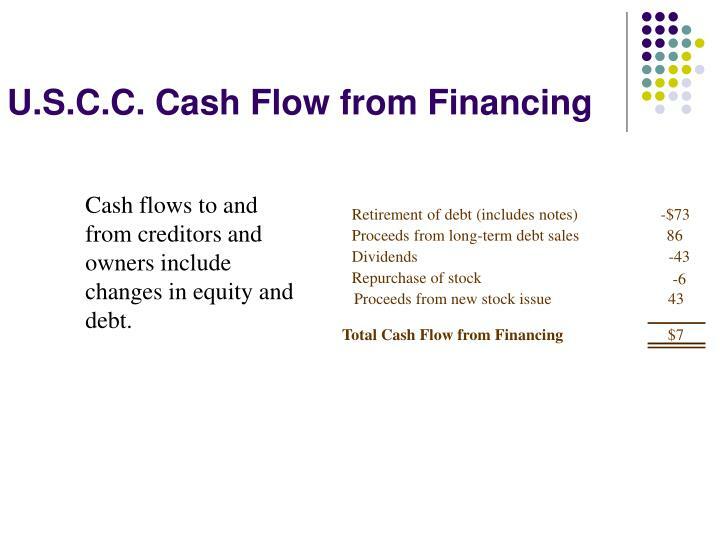 Cash flows to and from creditors and owners include changes in equity and debt. 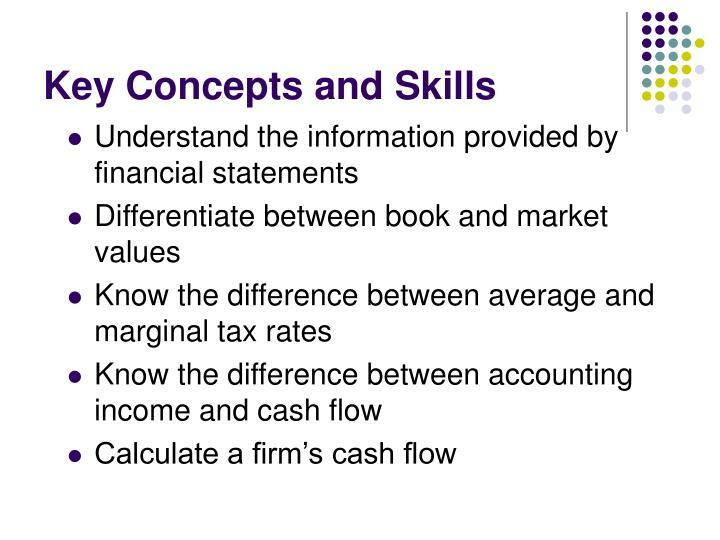 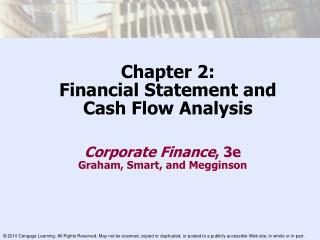 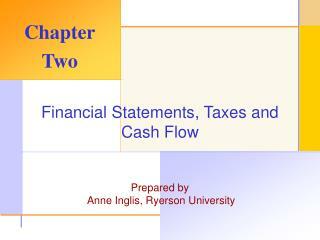 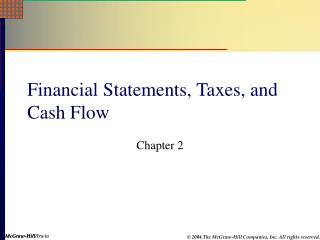 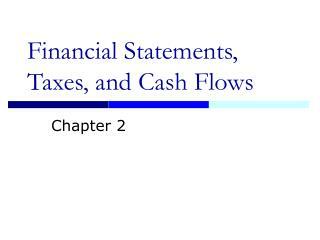 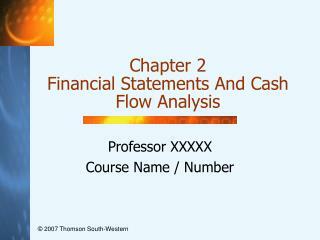 The statement of cash flows is the addition of cash flows from operations, investing, and financing. 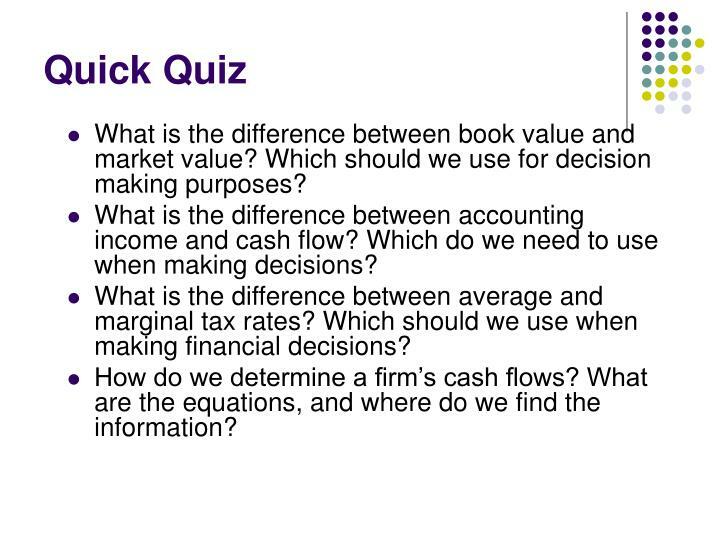 What is the difference between book value and market value? 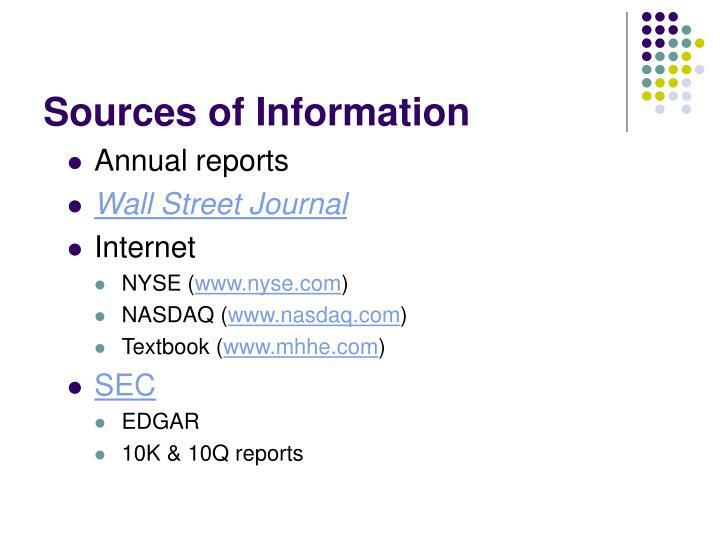 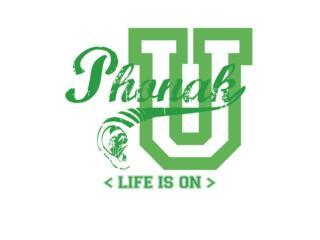 Which should we use for decision making purposes? 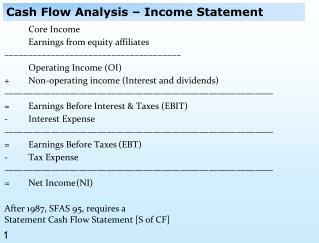 What is the difference between accounting income and cash flow? 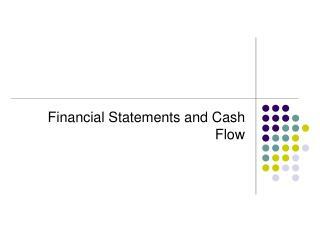 Which do we need to use when making decisions? 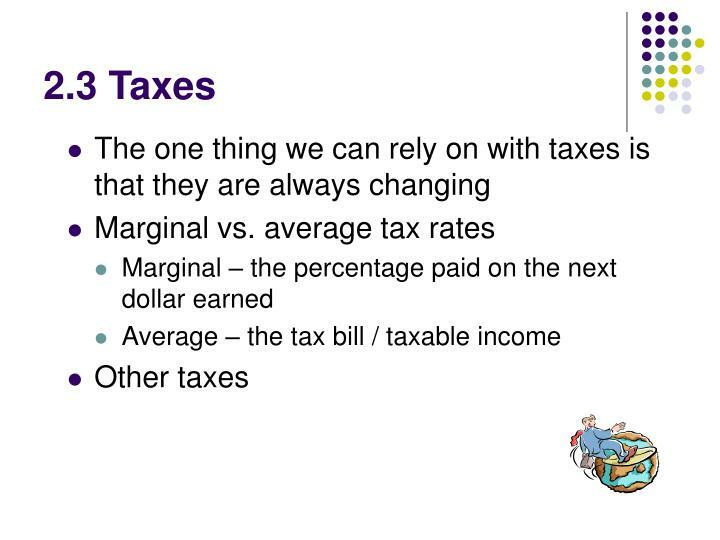 What is the difference between average and marginal tax rates? Which should we use when making financial decisions? 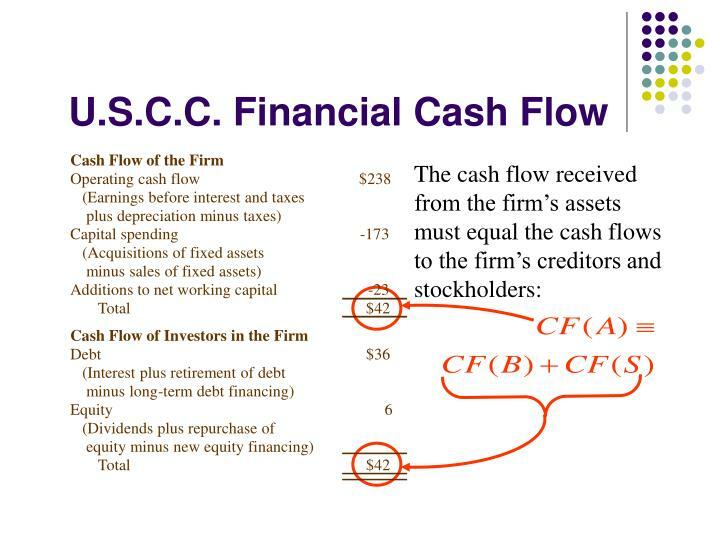 How do we determine a firm’s cash flows? 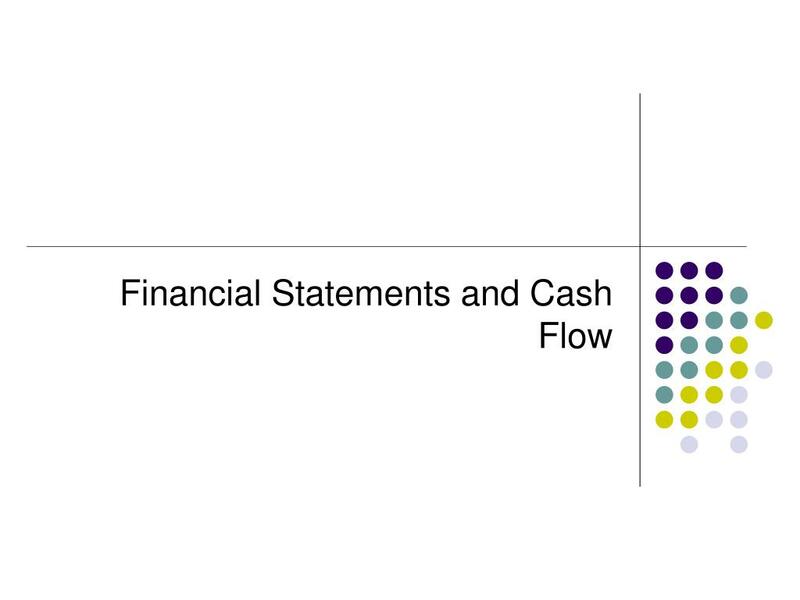 What are the equations, and where do we find the information?